If you want a professional job with a reasonable price tag, if you want exceptional customer service in a timely manner, you need to look no further than Franmac Construction. We cannot begin to express how pleased we are with our backyard project, and despite some obstacles that these guys were faced with, they proceeded with style, integrity and dedication to getting the job complete-always mindful of making sure that we were happy customers in the end. Affectionately referred to in our household as "the boys", this team of quality tradesmen and honorable people have left their mark on us to the point that as we find ourselves in need of their services, it will be an unquestionable pleasure to provide them with our business. Franmac did a lot of landscaping work for us. We were able to enjoy a wonderful backyard as Franmac turned the yard from a dried up old backyard into a veritable summer resort with a retaining wall, huge deck with awning, gardens and backyard pergola. When we decided to sell and move, for business reasons, we asked Franmac if they could come in and do a major painting job on the house within two weeks. It was done! And well done at that! Franmac to the rescue. We sold in less than a week. We needed a new deck and I wanted a design that would give us the most seating area for the shape of my back yard. Frank from FranMac Construction came up with the perfect design for us and we are very happy. FranMac did a great job and we would certainly consider hiring Frank and his team for any future projects. I hired FranMac to replace my old deck which had become dangerous to use. 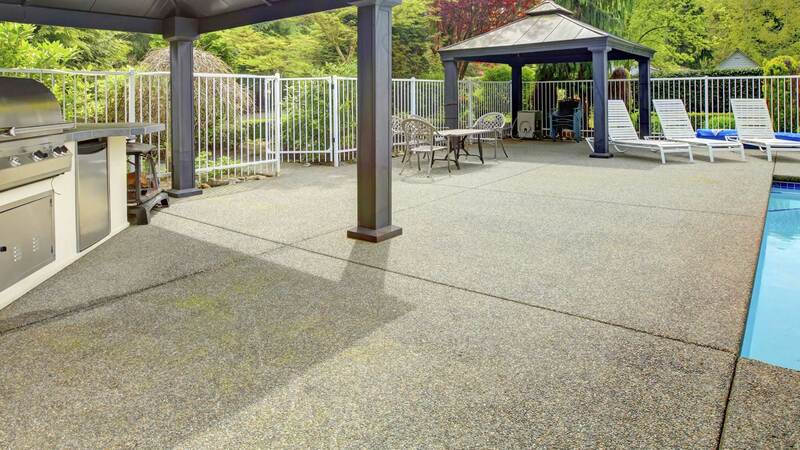 To my delight, Frank (owner) showed me that I could get a superior deck to what I was originally envisioning by adding a pergola which increased the amount of time that I could spend on my deck since my back yard faced south. I was so impressed with not only the quality of his work but with the fact that he could see the bigger picture. What an improvement!! I would recommend FranMac to anyone.